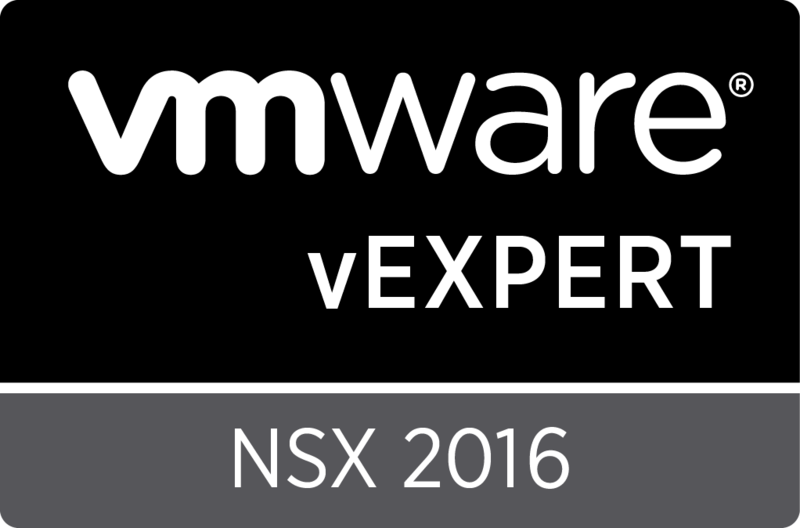 On Friday I got the good news that I made it onto the VMware vExpert NSX program for 2016. 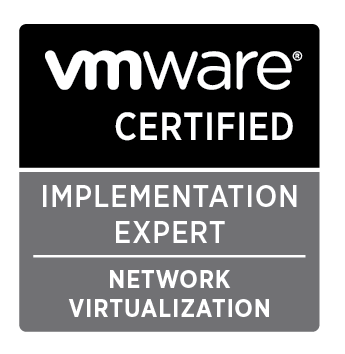 This particular program is for current vExperts who have a passion for NSX to gain insight into what is coming down the pipeline and help provide feedback where possible on the product. 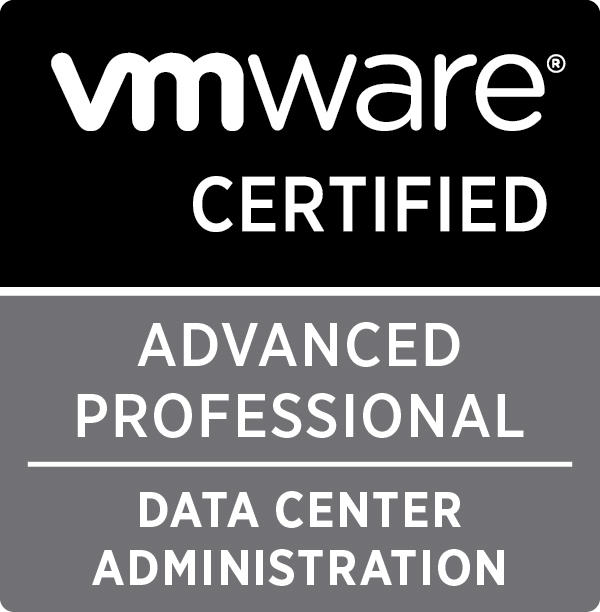 Currently there are over 1300 VMware vExperts worldwide and given the many solutions VMware provides it’s a positive move to target information to particular groups and given more targeted information to share with the wider IT community. This is the first time the vExpert program has created a product specific sub-program and it will be interesting to see if there will be further vExpert programs for Cloud or Desktop. 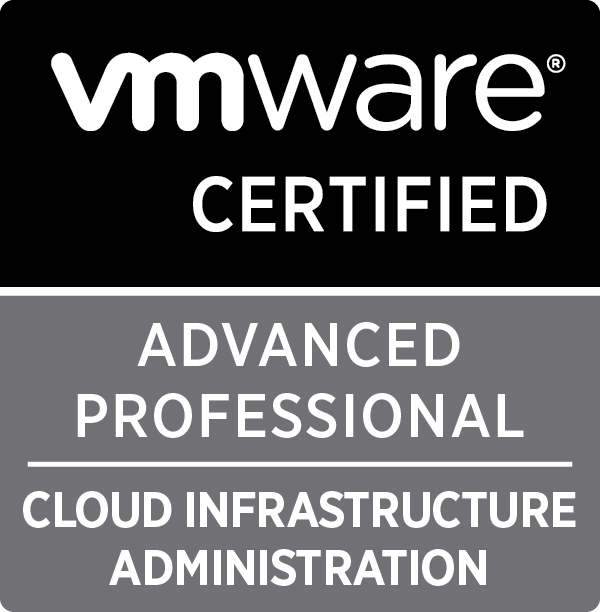 With NSX Transformers having gone GA in May and NSX bringing extra functionality with every single point release I’m hoping myself and the 115 other NSX vExperts will be keeping busy this year! Thanks for your blog posts – they’re awesome! I will be in the Cork and Dublin area in a few weeks and wondered if you would like to connect over coffee? 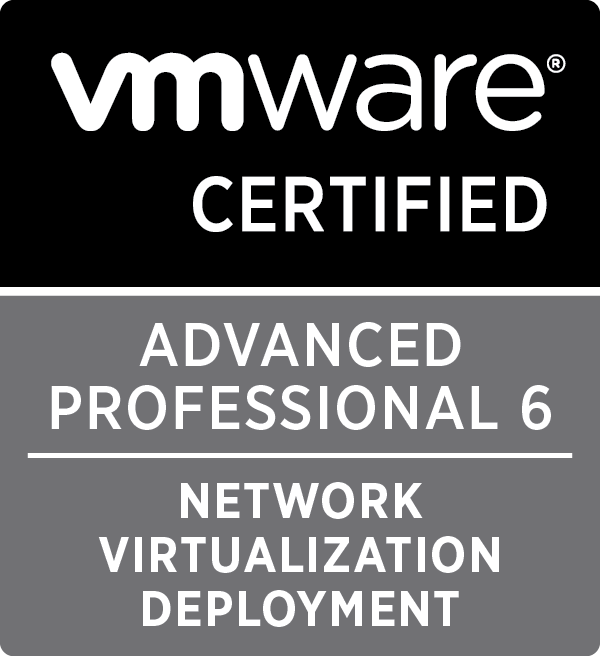 I am interested in how your NSX experience is going and would like to share some product direction if you are interested?